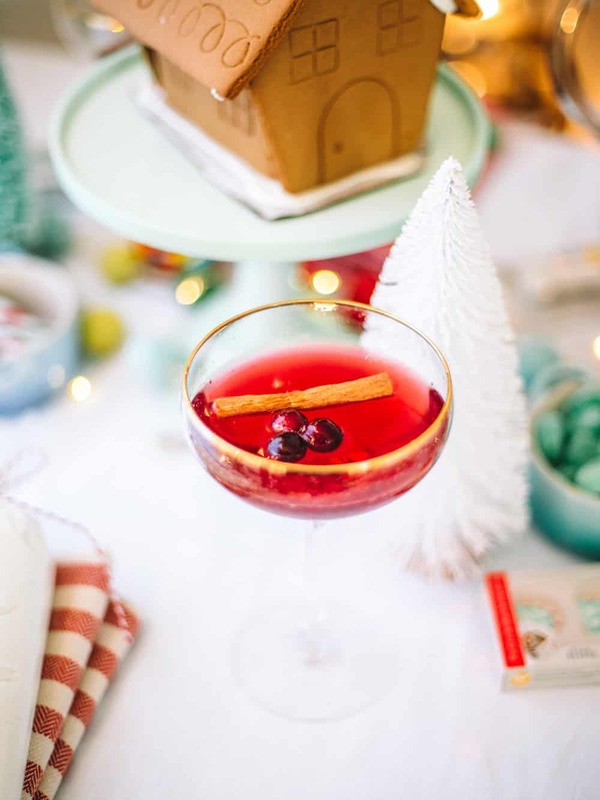 I’m teaming up with The Inspired Home to host my Gingerbread house making party! 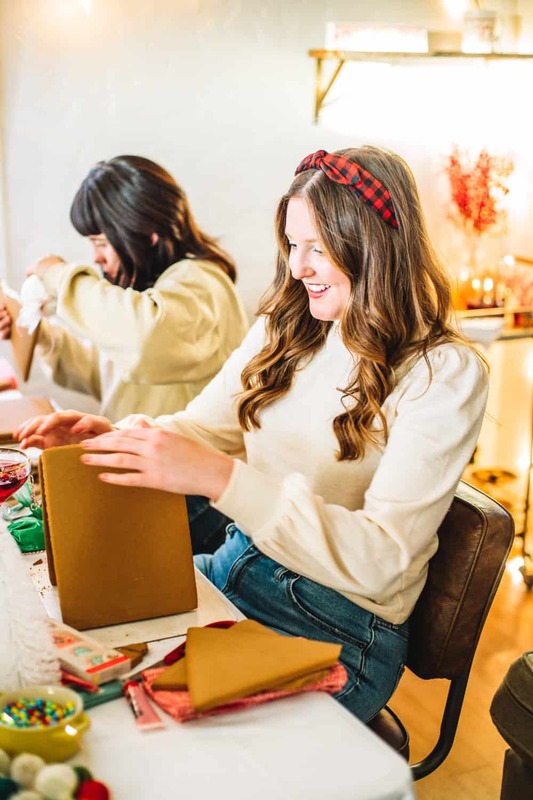 Every December I hold an annual gingerbread house making party and it is one of my favorite parties of the whole year! I invite a close group of girlfriends (usually no more than 5-6 of us!) 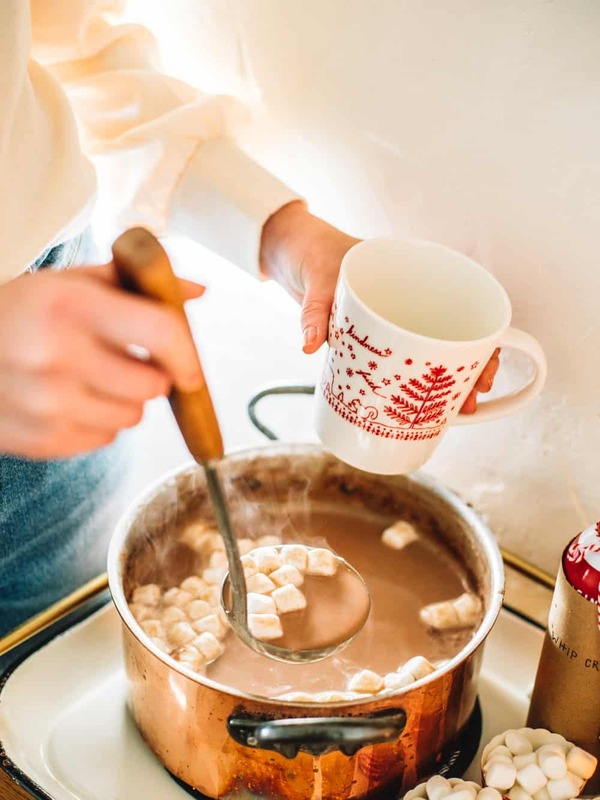 and we sit and build gingerbread houses, drink cozy cocktails and watch Christmas movies. It’s honestly one of the coziest nights my house sees all year. 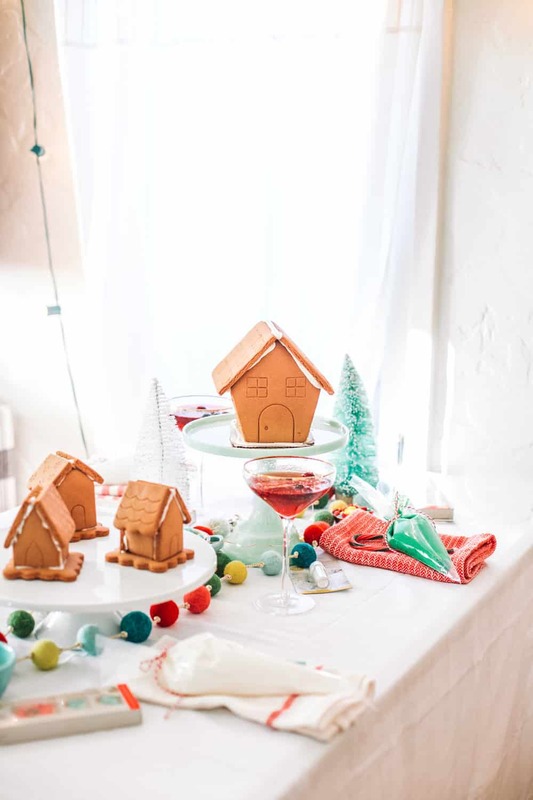 You don’t need a huge space or spend hours making gingerbread houses for everyone! 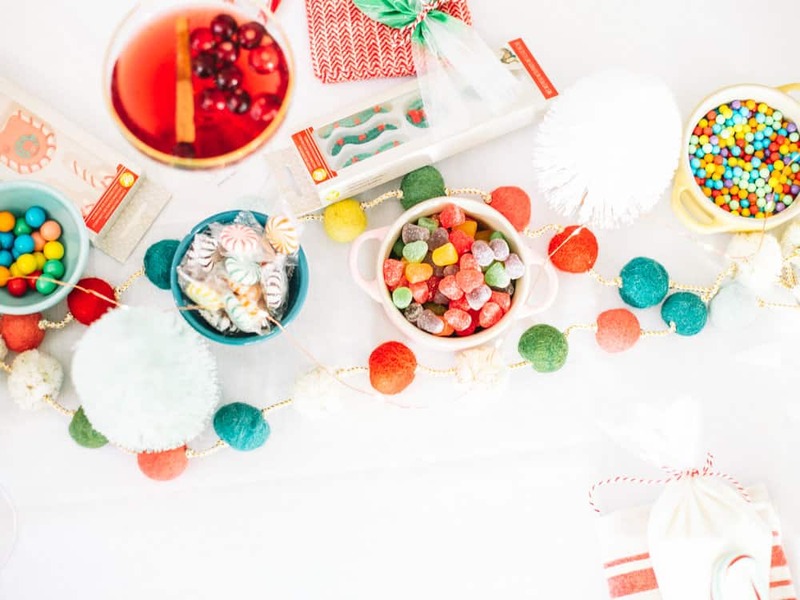 The trick to a great gingerbread house making party is lots of decorating supplies! I start out with setting up a long table for everyone to build on and each person receives a gingerbread kit. 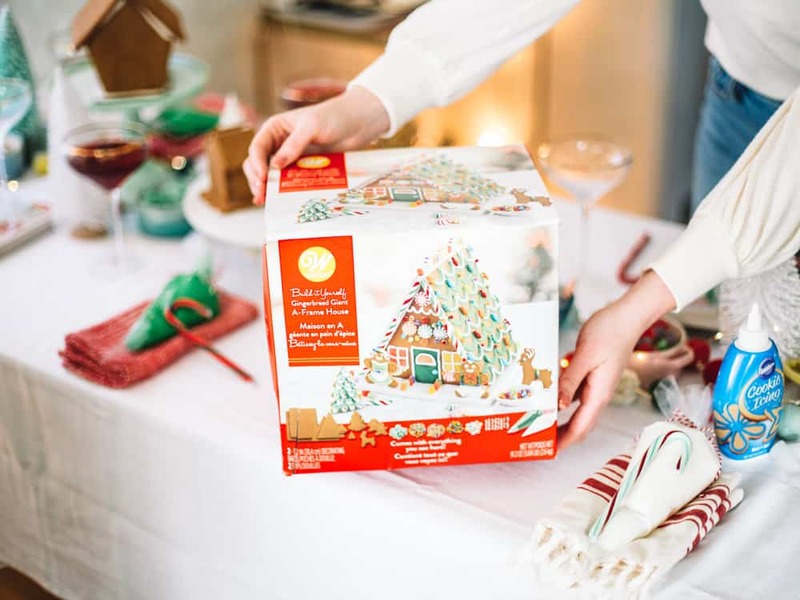 This year I’m using Wilton’s Gingerbread A-Frame house kit! 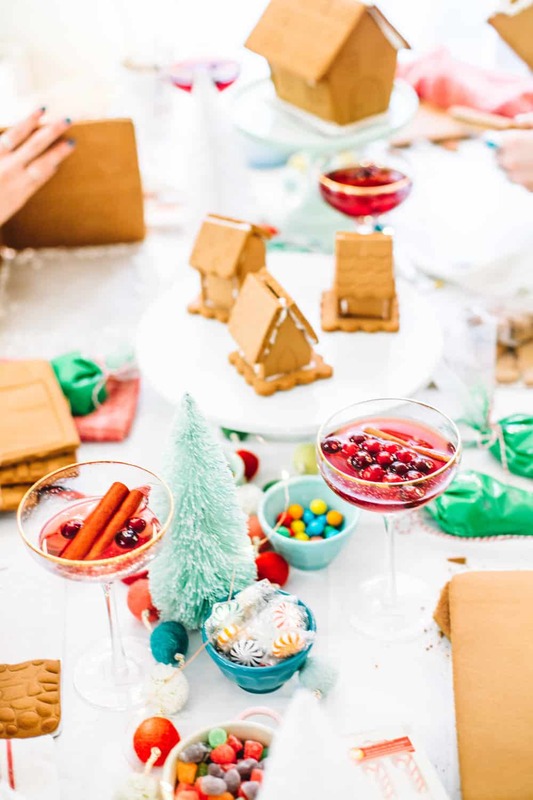 I love them because they look a little bit more modern than normal gingerbread houses and they come with tons of fun toppings! Down the center of the table I put lots of colorful candies into small bowls for my girlfriends to get inspired by and pick and choose from. 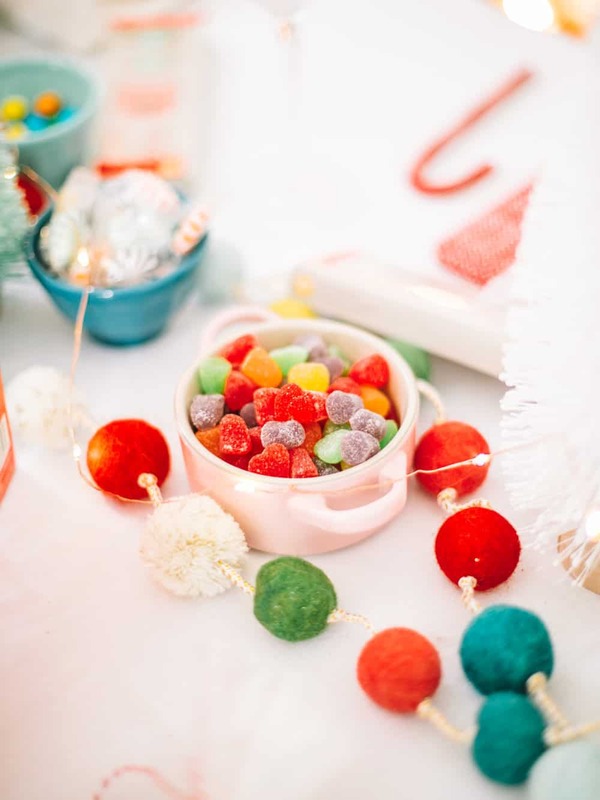 To make things a bit more colorful I also slid in Wilton’s colored candy melts, icing and festive sugar decorations. I always give everyone an incentive to get super creative by giving a prize away. 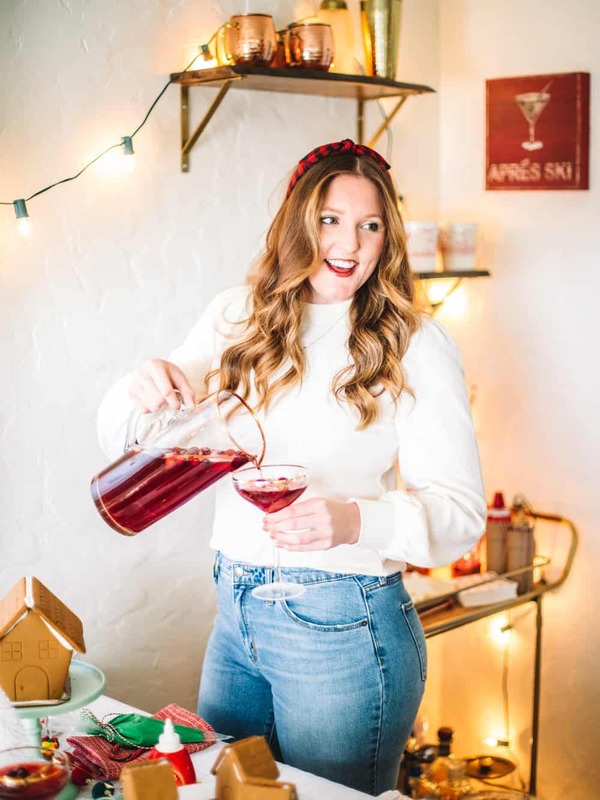 I usually opt for a gift card to Anthropologie or bottle of champagne. It’s a simple token, but it really gets people in the mood! 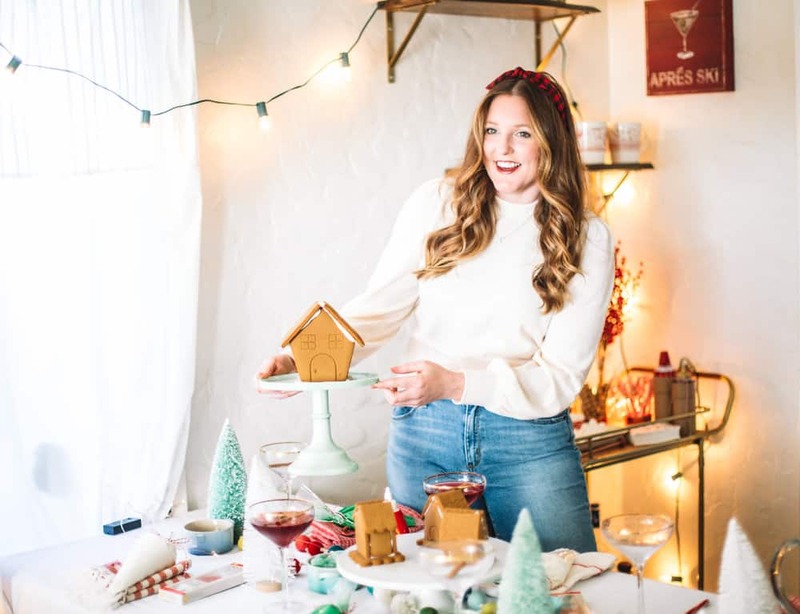 For all of the items used to create this Gingerbread Soiree head to The Inspired Home to shop and see the rest of the details from the party! The selection is literally endless! 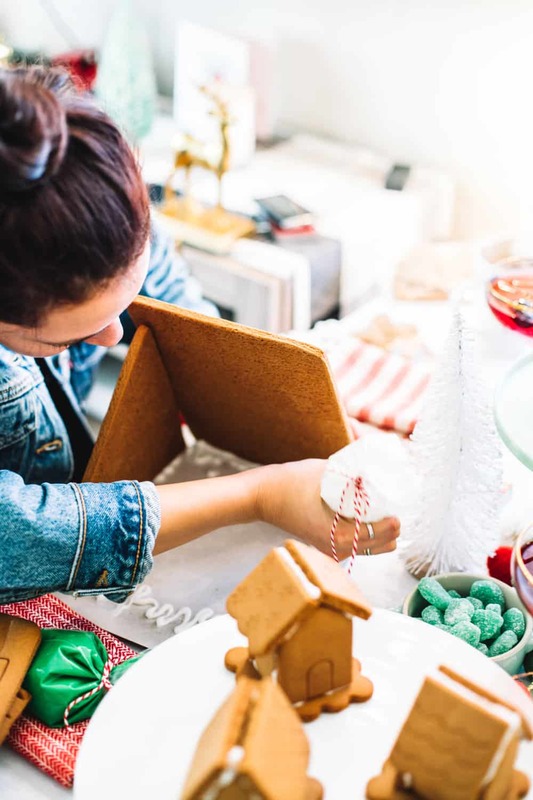 This holiday season turn your living room or dining room into a gingerbread house-building workshop! 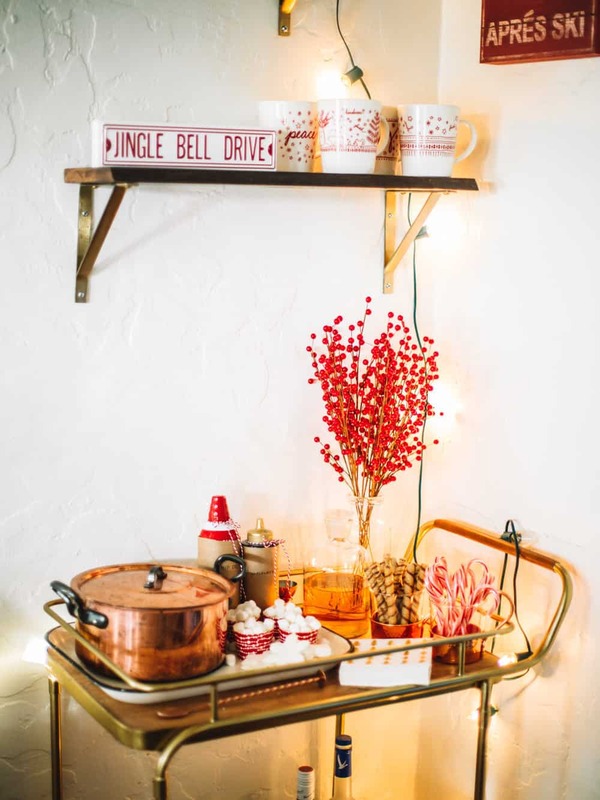 You will start a new tradition that everyone will fall in love with for the holidays!